When you engage us to sell your property, you secure professional service and the utmost discretion. Let us guide you through a seamless and successful sale. 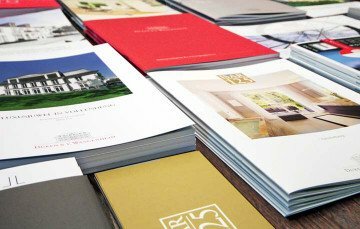 We’re proud to look back on 50 years of brokering Munich's finest real estate. Trust our experience, our attention to detail, and our sensitivity to your needs. We know what is tasteful. We know current lifestyle trends. We know what sells. Benefit from the cooperation between sales and our award-winning marketing team. Unique properties. Extraordinary service. Local presence. Lasting values. Duken & v. Wangenheim Real Estate. 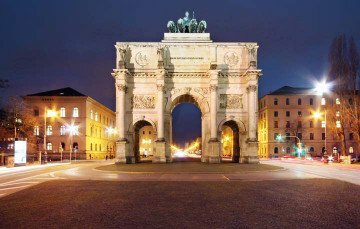 We offer the finest homes and properties in Munich. 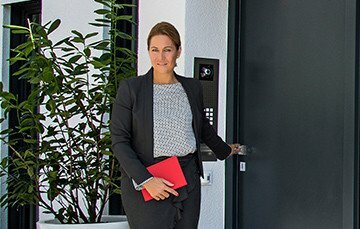 We are an owner-managed and team-driven real estate broker and project developer, serving discerning clients with unique and high-quality properties in and around Munich’s vibrant city center for five decades. From classic family homes, to cosmopolitan city lofts, from high-potential undeveloped lots and next-generation investment properties buildings, to spectacular country retreats, our diverse portfolio caters to both double income dreams and high-net-worth wishes. 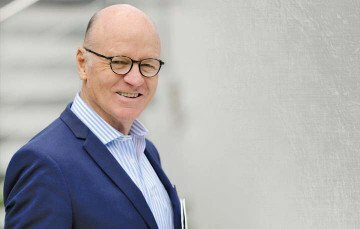 Our highly-developed premium network, and our discreet partner and client relations, have made us the uncontested market leader in the upper property segment. Founded in 1966 by Detlev Frhr. v. Wangenheim with a vision for premium service and well-founded belief in Munich’s quality of life, our success has been constant. The team at Duken & v. Wangenheim heads into the future with inspiration, best connections, developments, and an unmatched foundation of experience. Have a look at Munich from our perspective. 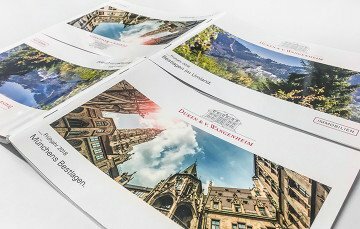 Wir, die Duken & v. Wangenheim AG und die Duken & v. Wangenheim GmbH verarbeiten und speichern die von Ihnen erhobenen persönlichen Daten und verpflichten uns, Ihre persönlichen Daten vertraulich zu behandeln. Ich bin damit einverstanden, dass mir Immobilien-Informationen zugeschickt werden. Ich bin mit dem Empfang Ihrer Newsletter einverstanden. Ich bin damit einverstanden, dass die Duken & v. Wangenheim AG und die Duken & v. Wangenheim GmbH mit mir, bzgl. meiner oben benannten Nachricht, telefonisch, per Brief oder per E-Mail Kontakt aufnimmt. Diese Erklärung kann ich ganz oder teilweise jederzeit, ohne Angaben von Gründen mit Wirkung für die Zukunft, einfach per E-Mail an datenschutz@wangenheim.de oder schriftlich an die Duken & v. Wangenheim AG, Grosjeanstr. 4, 81925 München oder an die Duken & v. Wangenheim GmbH, Wolfratshauser Str. 244, 81479 München widerrufen.